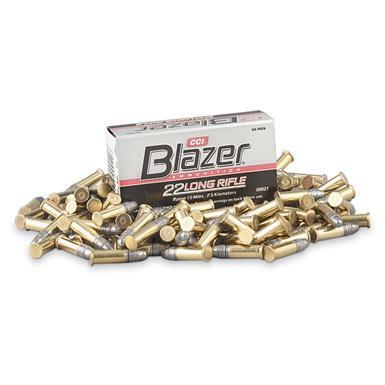 40 Grain Brass-cased CCI® .22 Long Rifle Ammo. Unbelievable price, unbeatable quality! Save big when you buy in bulk. 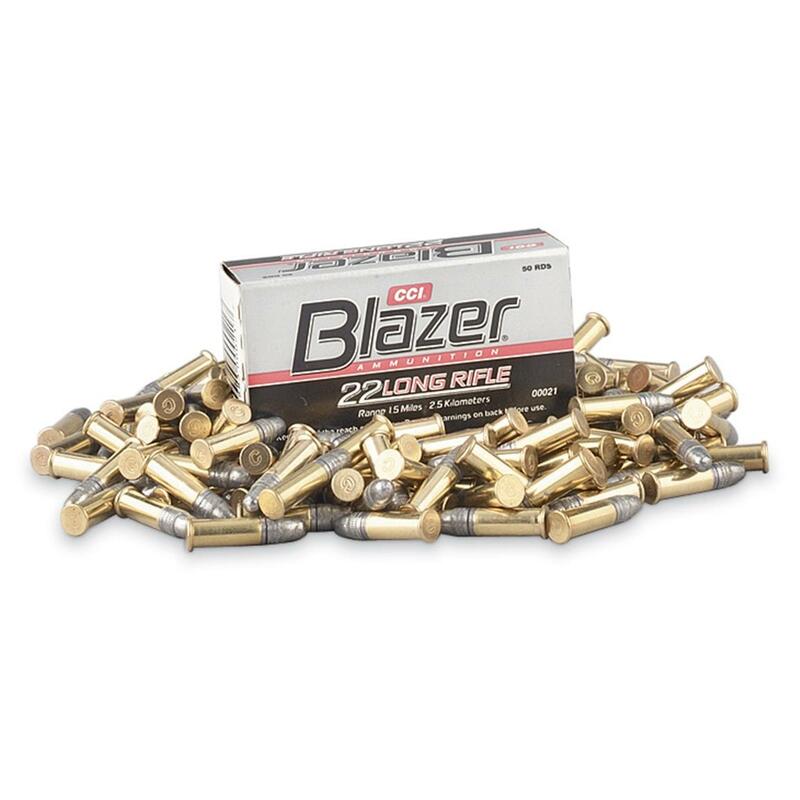 40 grain Brass-cased .22 Long Rifle Rounds by CCI® deliver peak performance every time. Muzzle Velocity: 1,255 F.P.S. Muzzle Energy: 140 ft.-lbs.